Despite all the hype, foiling is currently the preserve of the elite as foiling boats are currently limited to high-end, custom multihulls or expensive, delicate, difficult to manage dinghies. 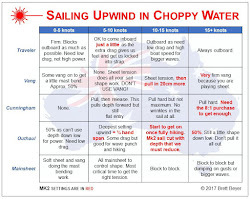 There is now one very practical option available today for all sailors to try. A retrofit, clip-on kit for Lasers from Glide Free Design. Compared with all other foiling craft, this is much cheaper and is now readily available. You don't even need to buy a new boat! We have been quietly developing and releasing this product around the world and believe it has the potential to give all sailors a taste of what only the elite have experienced to date. Kudos to Peter for a neat product. 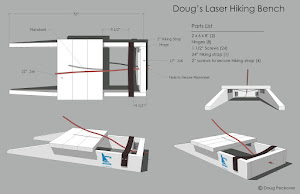 What points of sail and speed is necessary to get the Laser to foil? 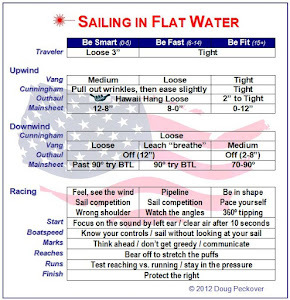 In stronger winds above 12kts, you can take off on a beam reach and the boat will quite easily hit 17kts and over. Hang on for the ride!! Is anybody racing foiling Lasers yet? By the link to the US dealer on the Glide Free Design website is broken. Thanks Peter. The link on your site for the US dealer now takes me to X Wing Sails. But then when I click on the Foiling link on their site I get another 404 (page not found) error. I hope the foils perform better than these websites!